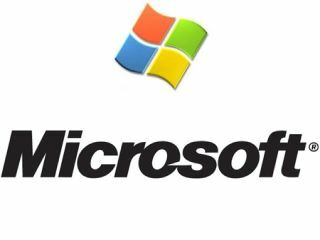 Microsoft has admitted that it stole some code to create its microblogging service MSN Juku in China. Microsoft China launched Juku back in November. The service has been immediately suspended, pending further investigation. A Microsoft-contracted coder was caught red-handed lifting code from rival Canadian start-up, Plurk, with that company claiming that as much as 80% of the basecode was "stolen directly" by Microsoft to make MSN Juku. Microsoft has held its hands up, admitting "we are obviously very disappointed but we assume responsibility for this situation. "We are a company that respects intellectual property and it was never our intent to have a site that was not respectful of the work that others in the industry have done." In response Plurk issued the following statement: "We were shocked and outraged when we saw with our own eyes the cosmetic similarities Microsoft's new offering had with Plurk....Microsoft China's offering ripped off our service." "On closer inspection we found that much of the codebase and data structures... are identical snapshots of our code," Plurk added. "That it is Microsoft doing the copying in broad daylight makes it even more incredulous.